All of our iQ4 Mobility devices are US Military grade, manufactured in the United States. 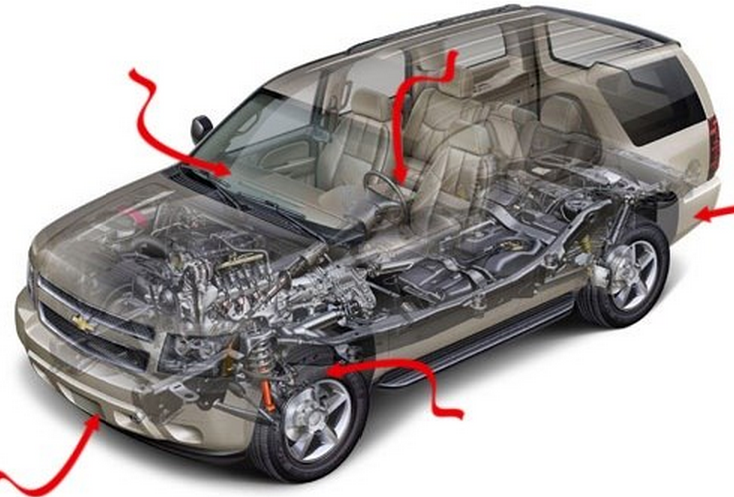 They come with an extra-sensitive GPS chip set, internal antenna, a powerful processing engine, and a 3-axis accelerometer that detects and acts on aggressive acceleration and hard breaking. The internal program event generator instantly reacts to programmed and pre-defined features like geofencing, motion detection, time/date sensors, inputs and other important events. The over-the-air programming offers quick deployment with minimal downtime and the small form factor allows for an easy and concealed installation. TTU-700 – Is the ideal trailer and asset tracking device. A 7 year non-rechargeable battery makes this tracker ideal for long deployments. Shock and vibration resistant incorporating an internal 57 Ah battery and weather proof exterior making installation easy on any asset or trailer. TTU-1200 – A rechargeable battery pack trailer tracking product is designed for reliable, multi-year tracking. The TTU-1200 is an ideal solution for managing assets that are normally tethered to 12 or 24 volt systems but may sit idle for extended periods of time. This modem tracks time, date, motion, location, geo-zone, and input based events. 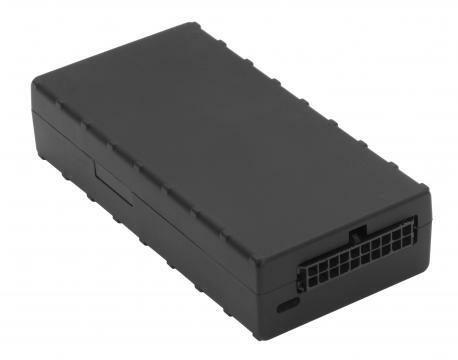 LMU 2600 – The standard in fleet tracking. 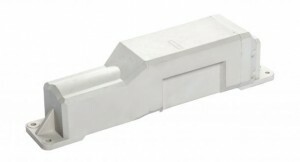 This modem provides internal and external antenna options for easy installation and secure placement. 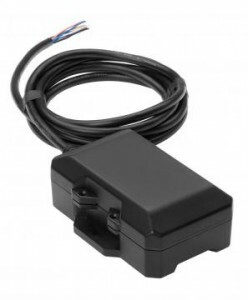 The 3-axis precision accelerometer for driver behavior and impact detection allows for multiple alerts including (Excessive Idle, Rapid Acceleration, Hard Cornering & Braking, etc.) Our script option allows for power management sleep modes and special configurations specific to your business. LMU3030 – Our portable plug and play LMU 3030 modem is designed for quick and easy installation. 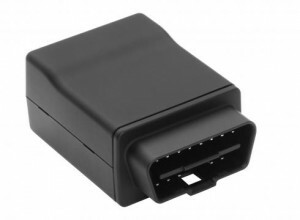 This removable modem plugs directly into any vehicles OBD II port providing GPS technology great for rental fleets, loaner vehicles, or even subcontractor vehicles.